Save 25% when you purchase by the case, and receive FREE SHIPPING in the USA. This is a savings of over $125.00, compared to individual purchases and shipping. 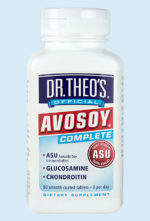 AVOSOY® Complete is the all-in-one joint support solution! This should be the first choice product since it has the most powerful combination of ingredients. 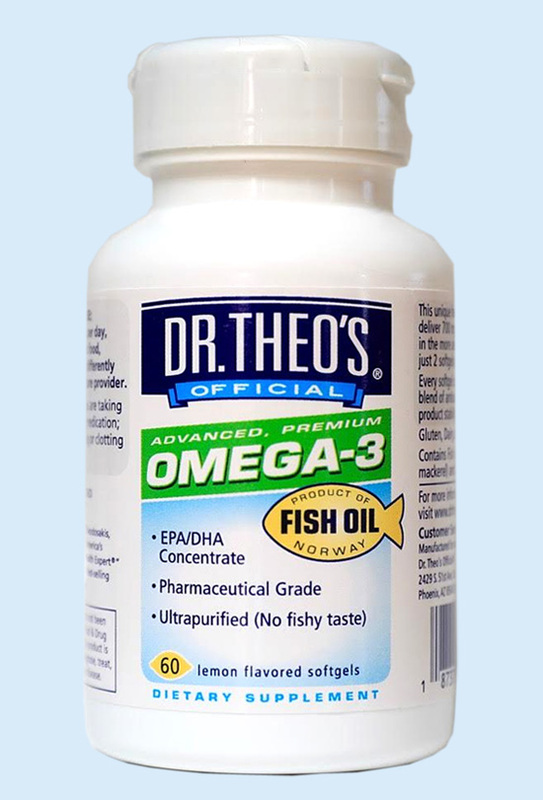 Dr. Theo recommends six months (six bottles) or more to reach full effect – even if a difference is noticed in days or weeks. Would you like to order 12+ bottles? Please order by the case. Vitamin D insufficiency is common in those who do not spend most of the day outside. In addition, sunscreen blocks the normal production of Vitamin D. Low levels of Vitamin D are associated with: a number of medical conditions*. 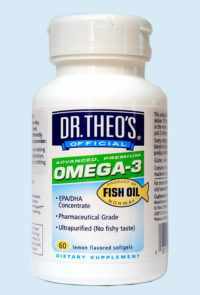 Visit www.drtheo.com for more info on Vitamin D.
Each lot is bottled in an FDA-licensed Pharmaceutical facility, sent for 3rd party laboratory HPLC potency verification – which you get to review. These tiny softgels are very easy to swallow. Each bottle contains a 2-month supply. Save 35% when you purchase by the case, and receive FREE SHIPPING in the USA. This is a savings of over $275.00, compared to individual purchases and shipping. 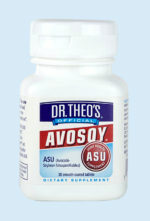 AVOSOY® delivers 300 mg of ASU per day and can be taken alone or in addition to existing glucosamine & chondroitin regimens for joint health.